I’m always keen to see my stories appear as podcasts. “Generation Gap”, originally published in Bundoran’s Aurora-nominated Lazarus Risen anthology, is no exception. It’s available now on Starshipsofa, one of the top SF audio magazines. I’m in good company. 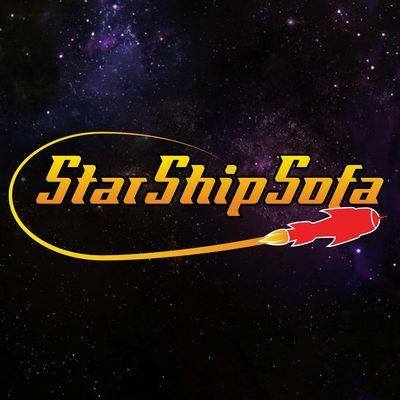 Starshipsofa has podcast stories from such luminaries as Michael Moorcock, Joe Haldeman, Bruce Sterling, David Brin, Harry Harrison, Ted Chiang, George R. R. Martin, William Gibson, and many more. Listen to “Generation Gap” here. The Scent That Treason Brings (Cast of Wonders) Staff Pick!